Maui is truly the best island in the world. The pursuit of a lifestyle that promotes true happiness in a relaxed island setting ends here. It’s not hard to understand why Maui is such an amazing and special place. Maui has more miles of accessible sandy beaches than any other Hawaiian island, over 30 miles to be exact! It boasts a year-round tropical climate and a multitude of outdoor activities such as world class golfing, ocean sports, hiking, diving, a host of world class dining options and shopping. As the local saying goes, “Lucky we live Hawaii”. Max has lived in Hawaii over 20 years and has loved every minute of it. He says, “I love all that Maui has to offer year round! Beach days with my family, hiking, paddle boarding, and enjoying the beautiful sunsets.” Max is an avid boater, diver, car enthusiast and has a humble golf game but loves to get out on the course! Max was self-employed in the automotive industry from a young age. His hard-nosed work ethic and constant strive for growth developed into great success with multiple employees, commercial contracts and even aviation work. After 14 years in business, Max finally decided to change gears into a career where he could challenge himself and do what he really enjoys: connecting with people. Max sold his company to put all of his efforts into his rapidly growing real estate career and there was no denying that he had found his true passion. 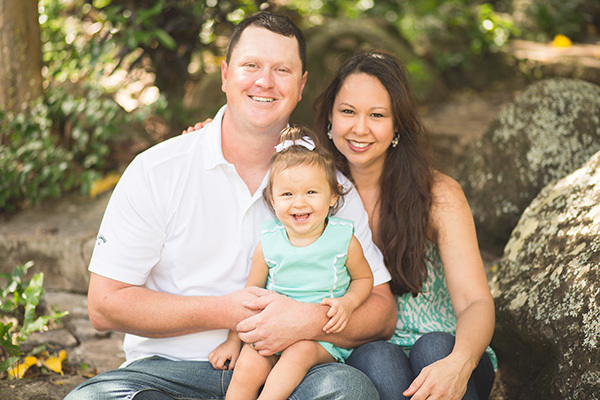 Using the same hard work ethic and principles, Max has emerged as one of Maui’s most effective real estate agents, tirelessly and enthusiastically working for the benefit of his clients. 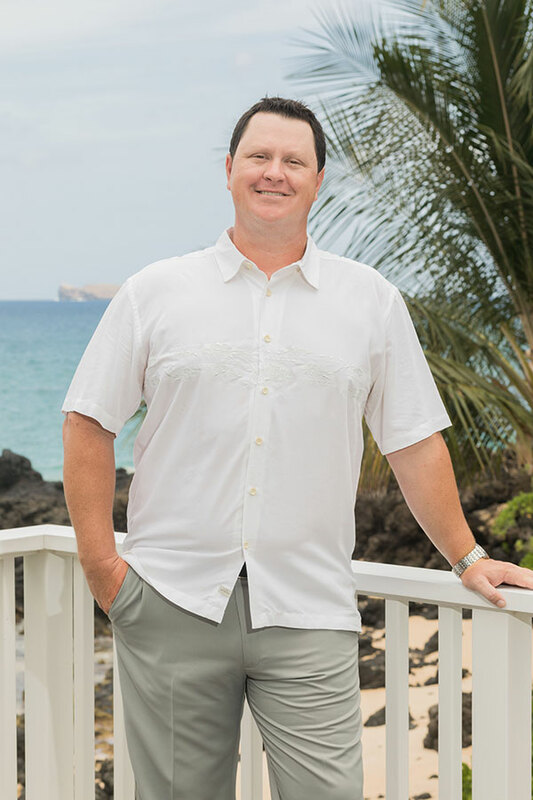 Max quickly became a top producing agent and was invited to join Coldwell Banker’s premiere Shops At Wailea office and was also elected into the International President’s Circle for his top sales performance, which is only given to the top 5% of Coldwell Banker agents worldwide. 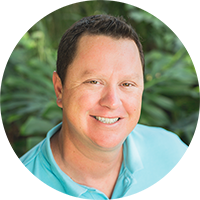 Max specializes in all aspects of Maui Real Estate, cultivating in-depth market knowledge of inventory and trends so that his clients can make informed decisions on their next real estate purchase or sale.